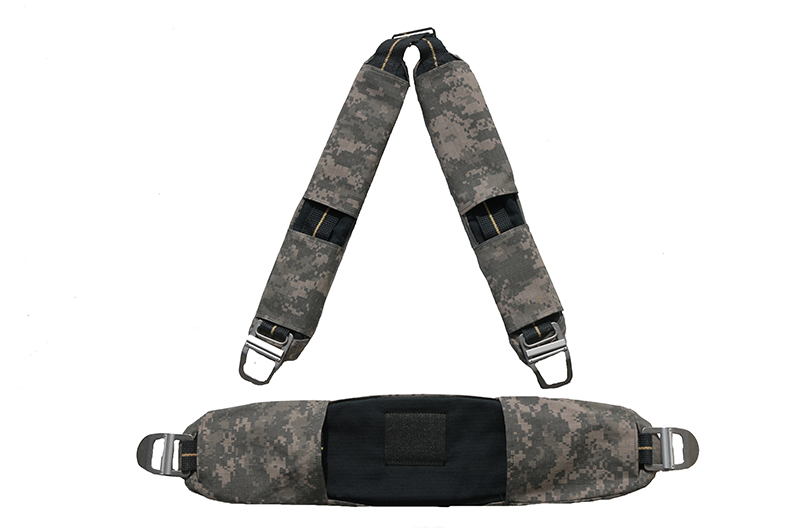 Our SCBA Wrap™ Camo Gray (PATENT PENDING) is designed to provide additional fire protection to your NEW (expensive) SCBA shoulder pads and lumbar pads from heat, chemical, UV exposure and everyday wear and tear. 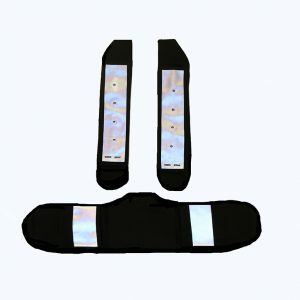 The SCBA Wrap™ is also designed to provide a re-newed level of protection for used shoulder and lumbar pads that have deteriorated and lost some of their fire retardent and reflective properties. 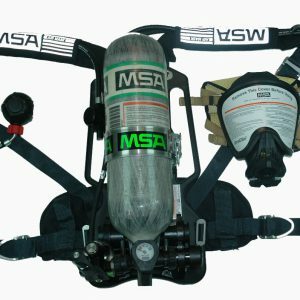 DESIGNED FOR THE SCOTT AP50™ & AP75™ SCBA MODELS. 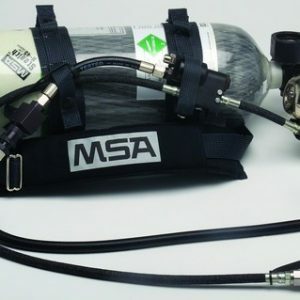 SCBA WRAP COMING SOON FOR THE AIR-PAK X-3™ & ALL MSA MODELS. We never sell your email. Ever. 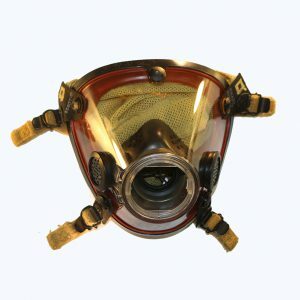 SCBA Sales © 2019. All Rights Reserved.